We believe that peacemaking is an important part of following Jesus, living out the Christian faith. This means that we try to be peacemakers in our everyday lives and relationships as well as in our communities and around our world. We understand “peace” to have both positive and negative aspects. Peace is freedom from harm and violence but also the presence of healthy relationships, wholeness, safety, well-being. In the Old and New Testaments, peace involves right relationships between humans and God – and also between humans and other humans, humans and the rest of Creation. 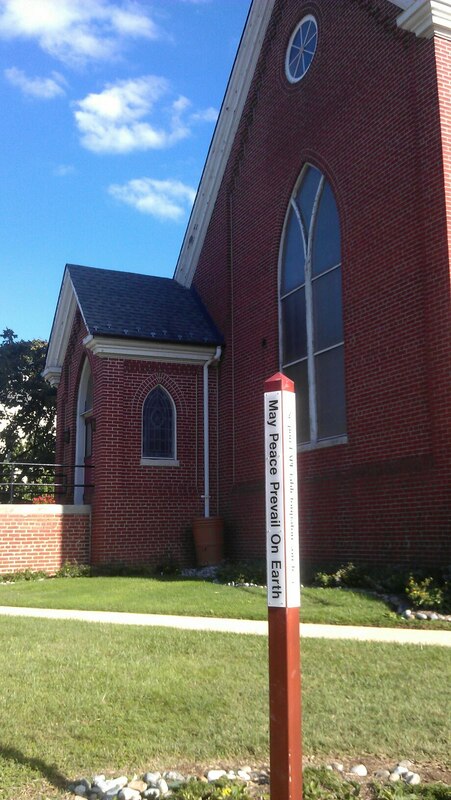 As part of the Church of the Brethren, we are in the Historic Peace Church tradition. We acknowledge this heritage and choose to be a living peace church. 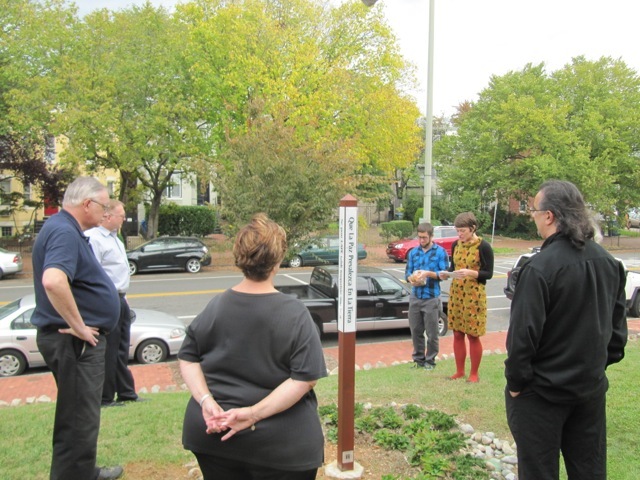 In 2012, we made an outward commitment to peacemaking as a congregation, planting a “Peace Pole” as a visual reminder. God in heaven, we recognize that you call us to be peacemakers. With God’s help and hope, we will work for peace. We commit to being peacemakers in our relationships, with our friends and families. We commit to being a peaceful congregation, to working out conflict in ways that are constructive and loving, not harmful and hurtful. We commit to loving you in the way we use our words, that our speech will be seasoned with salt and grace. We commit to making peace with those who are different from us, to increase love and understanding for persons of all ethnicities, colors, languages, nationalities, genders, ages, and orientations. We commit to advocacy that urges our leaders in this country to choose alternatives to violence when solving problems both at home and abroad. Father, Your servant Mother Teresa once said that, “The fruit of silence is prayer; the fruit of prayer is faith; the fruit of faith is love; the fruit of love is service; the fruit of service is peace.” We know that peace flows out of love for you and others. We commit to lives of prayer, of faith, of love, of service, of peace. 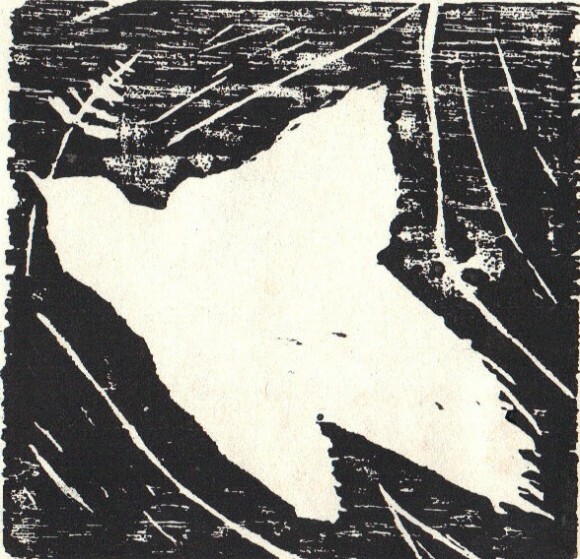 May Peace Prevail on Earth! With God’s help and hope, we will work for peace.